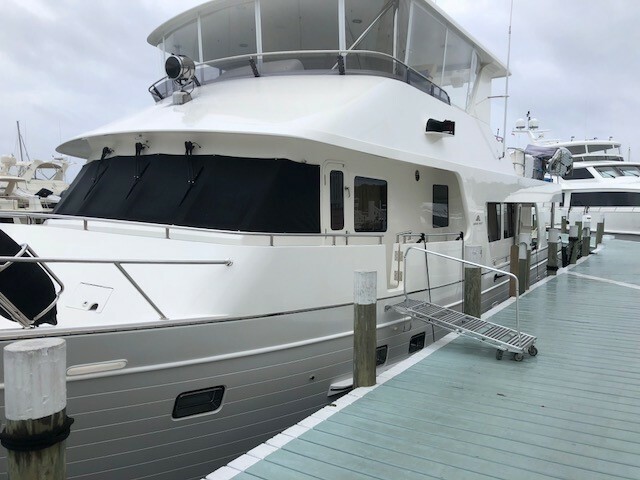 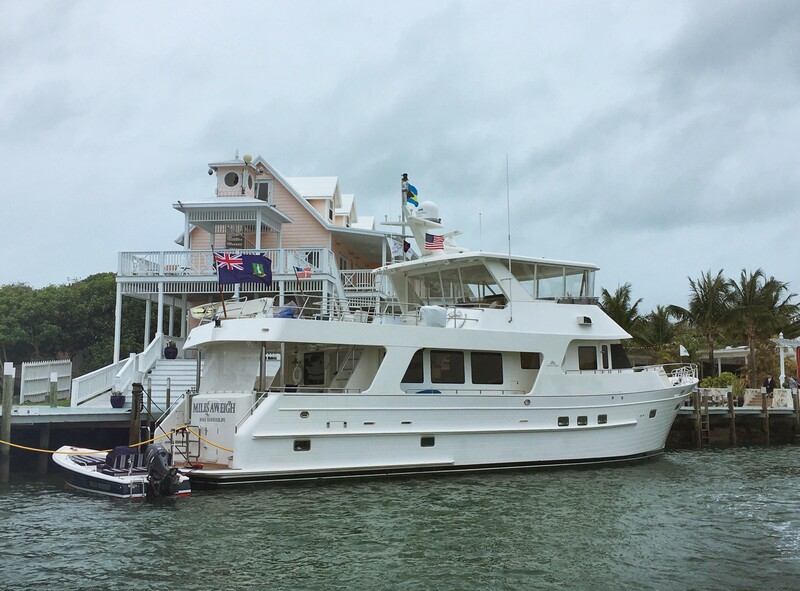 Photographed here is the stunning Outer Reef 700 Motoryacht "MILES AWEIGH" in Hope Town, Abacos, Bahamas. 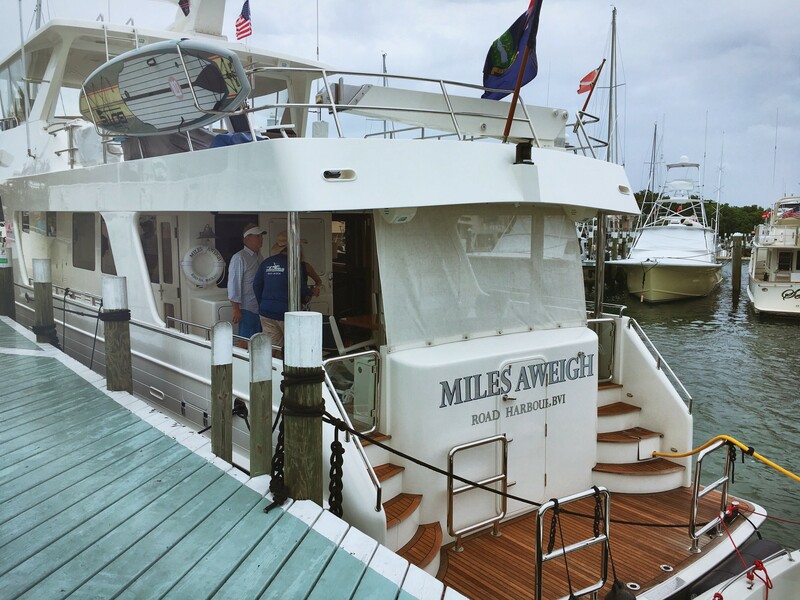 Her tender is called "MILES BEHIND". 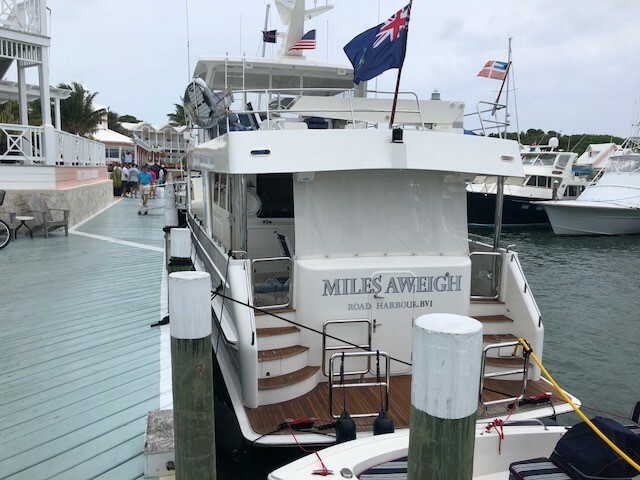 Thank you to Yachting’s Ron Martin for capturing these photos!